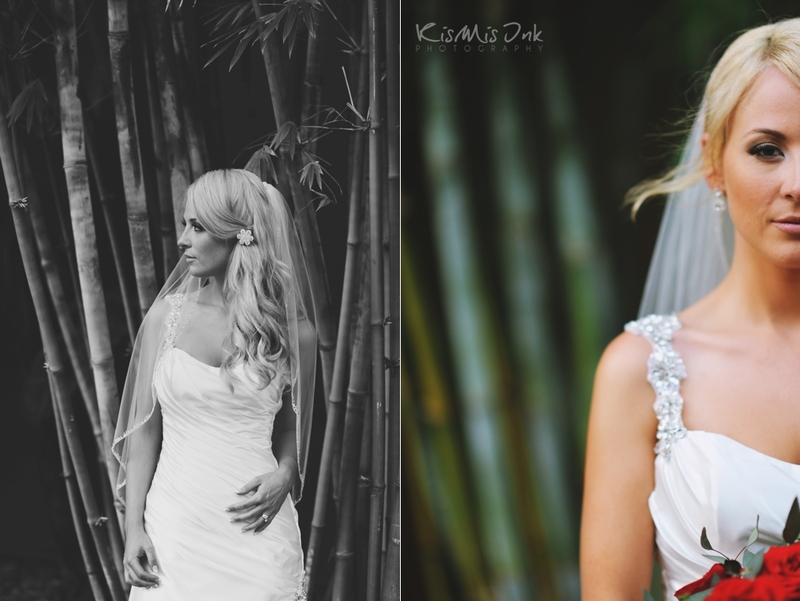 As a beautiful model and someone that is surrounded with many wonderful photographer friends, Valerie is no stranger to the camera. 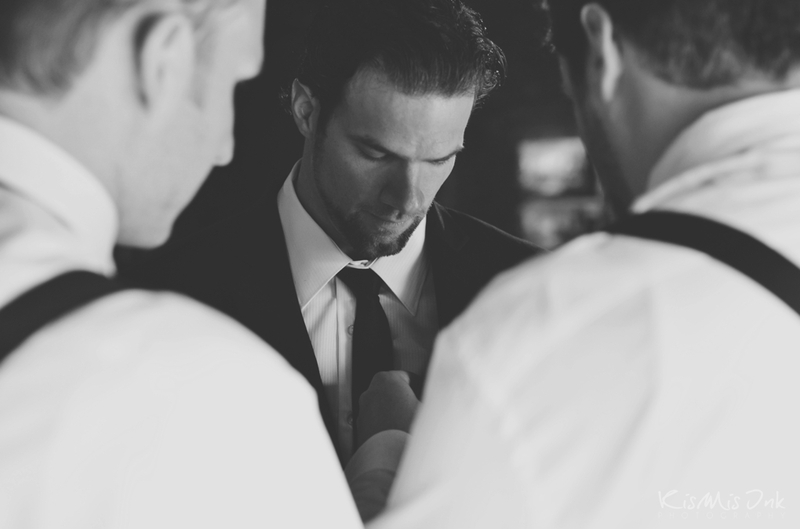 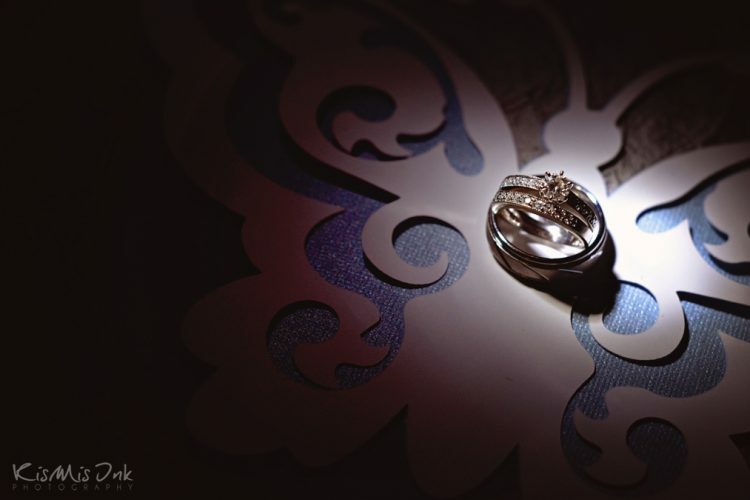 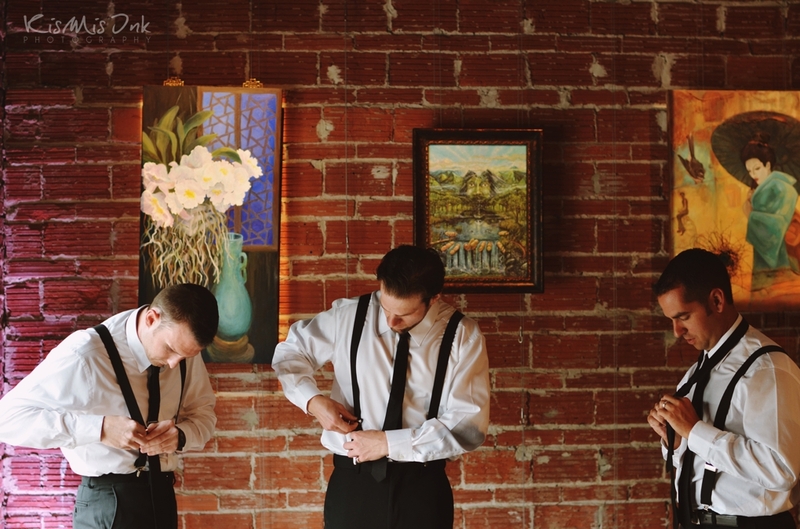 Which is why finding the perfect wedding photographer was very important to Valerie and Evan. 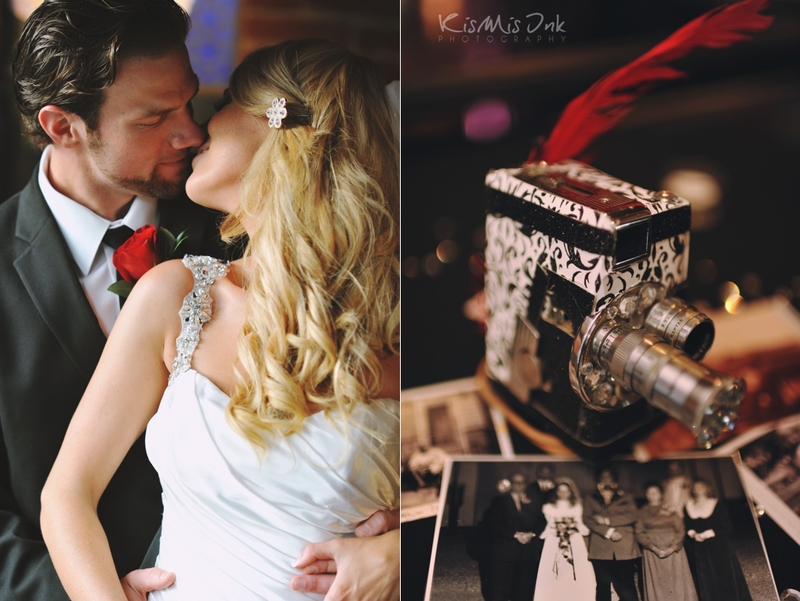 Val’s words meant more to us than she can imagine and we are honored that this sweet couple trusted us with documenting their special day. 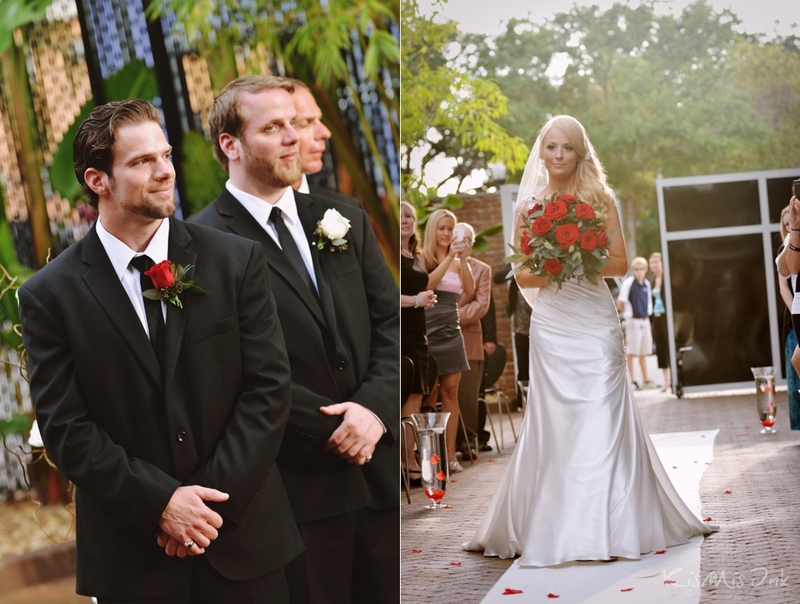 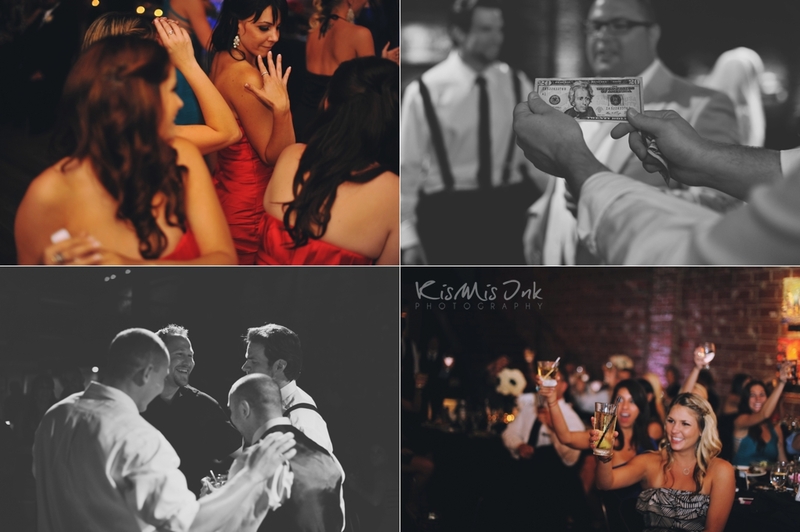 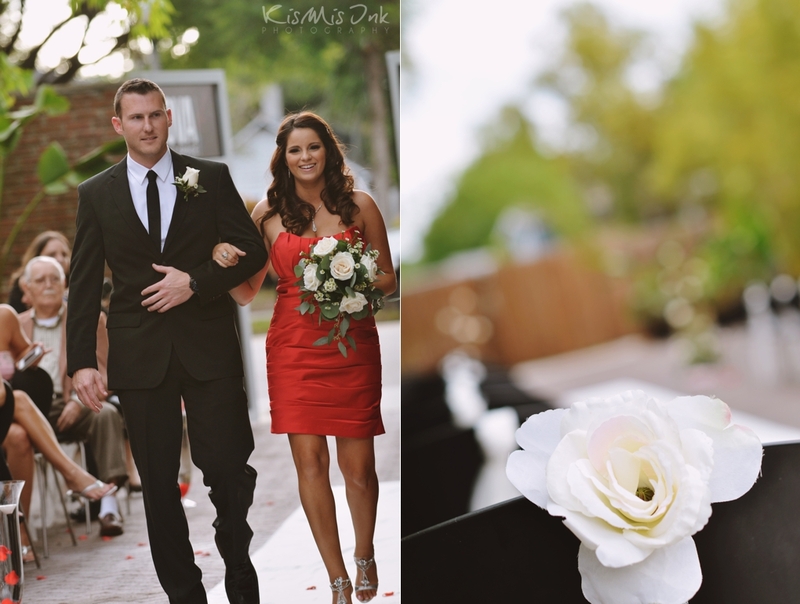 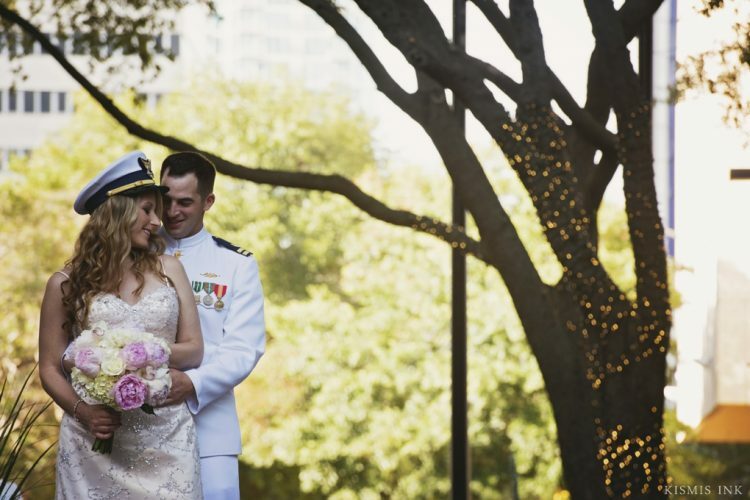 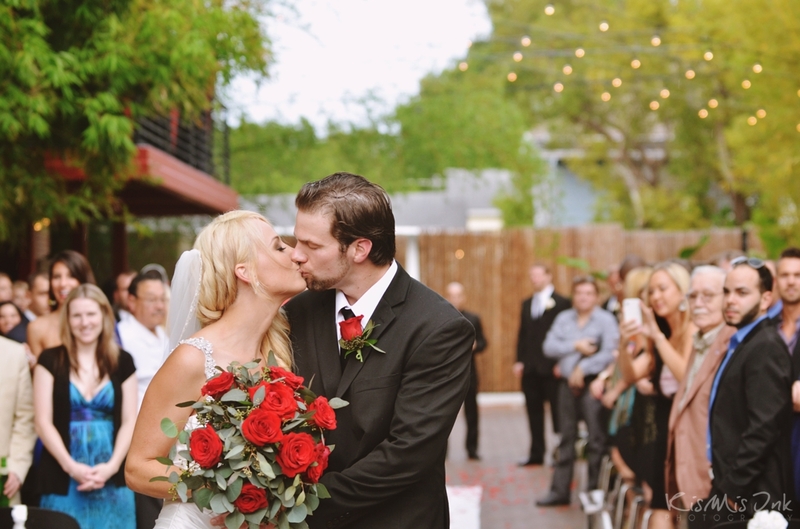 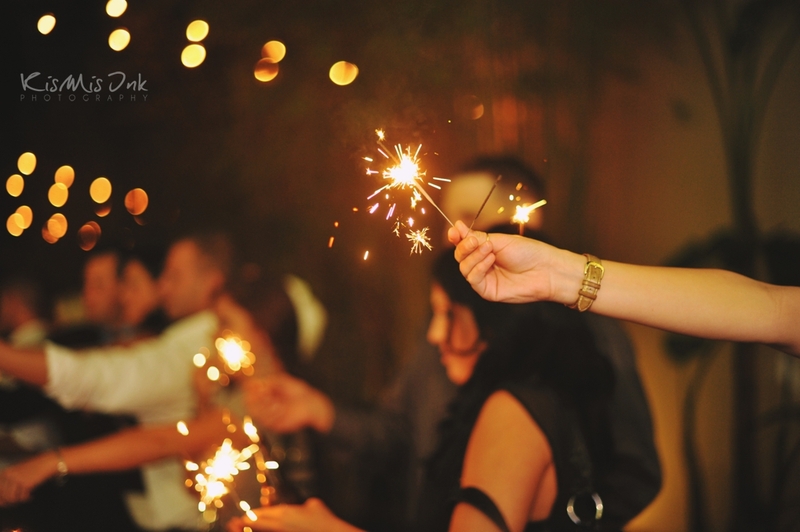 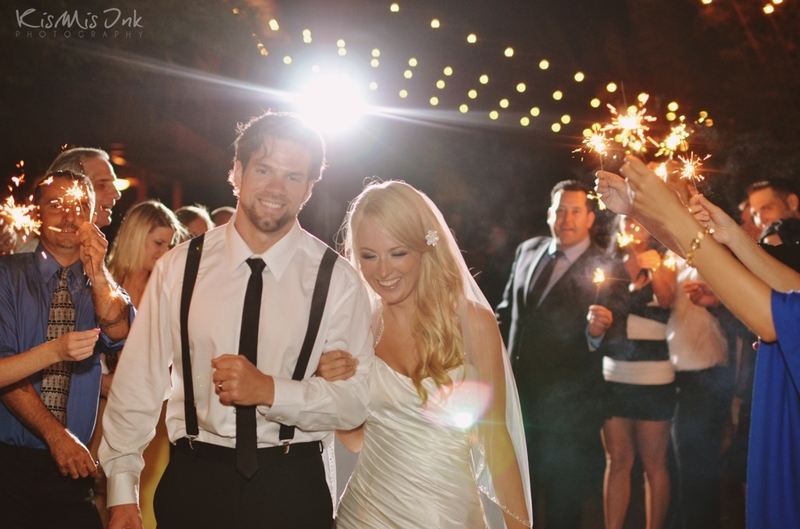 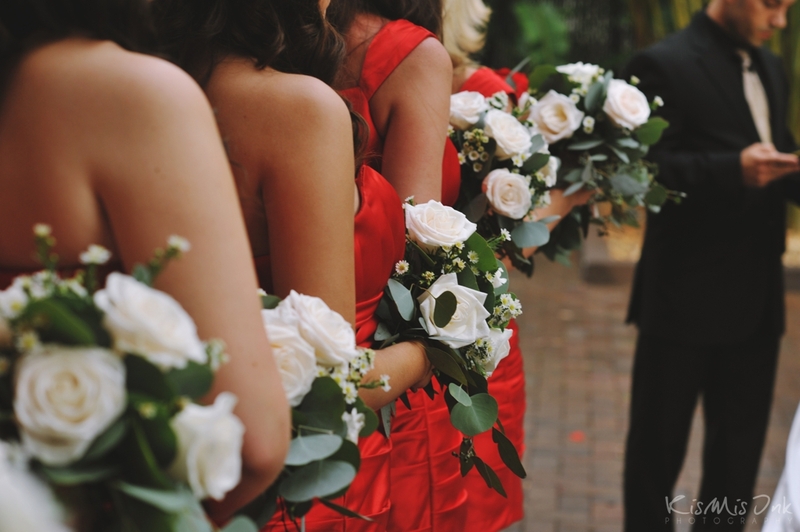 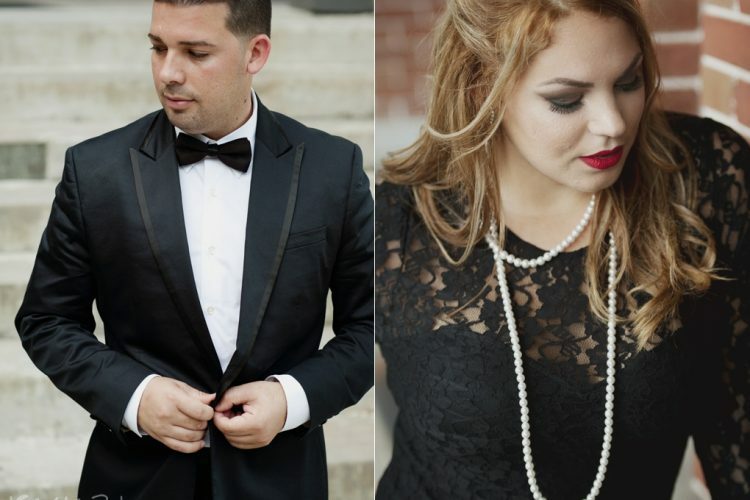 Their wedding took place at the posh NOVA 535 in St. Pete. 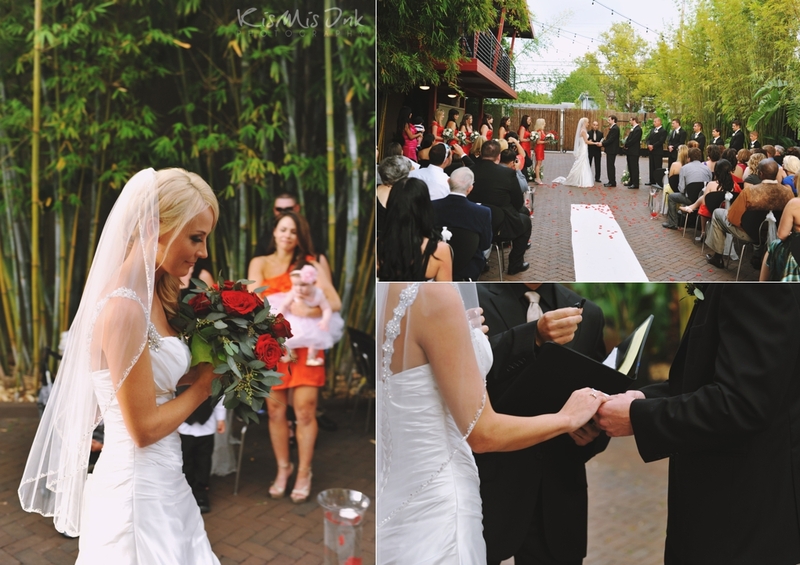 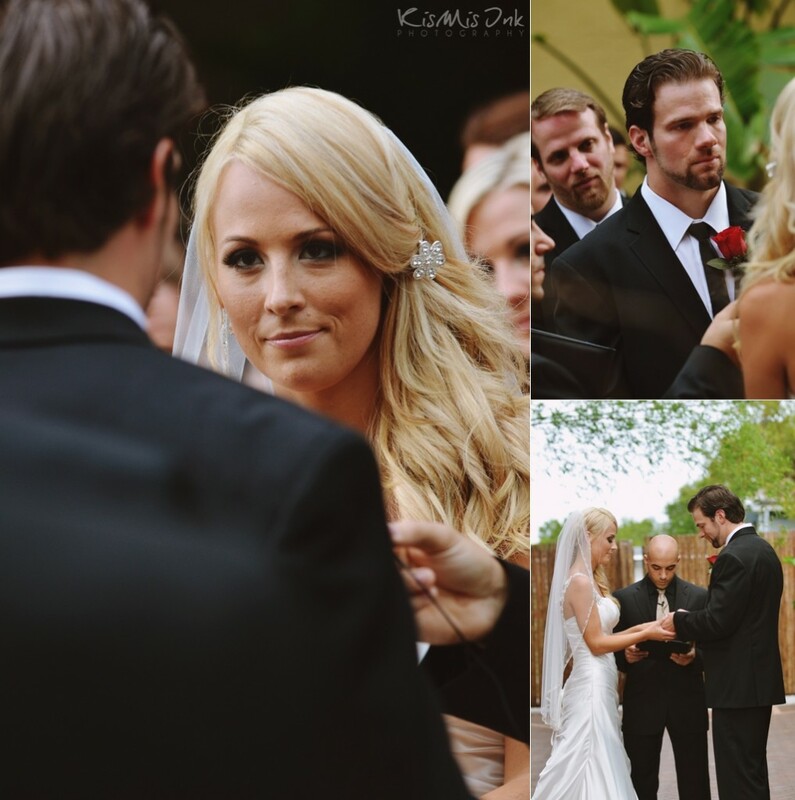 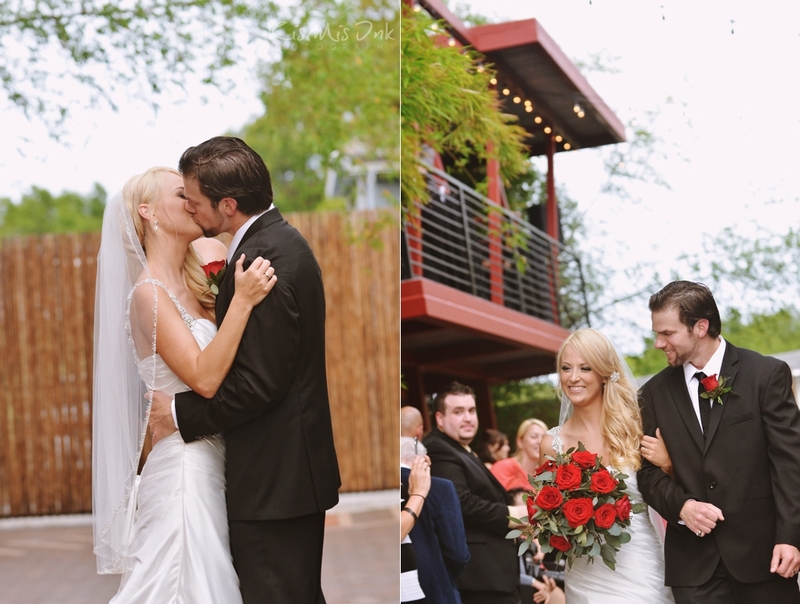 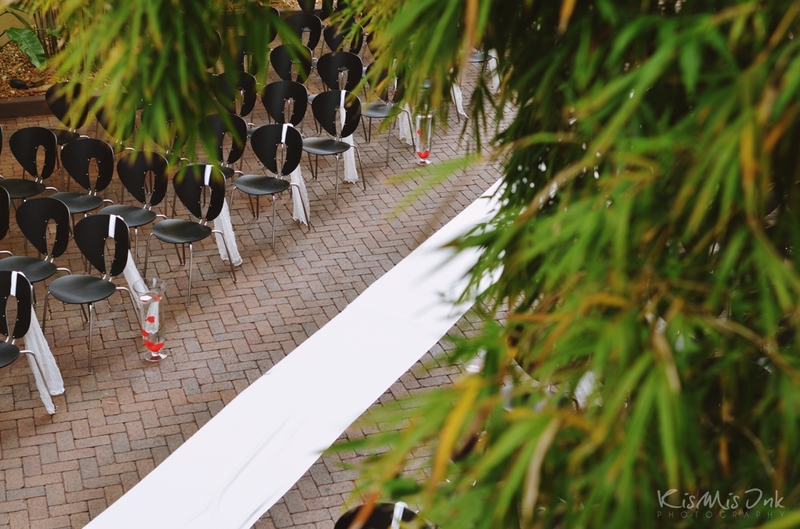 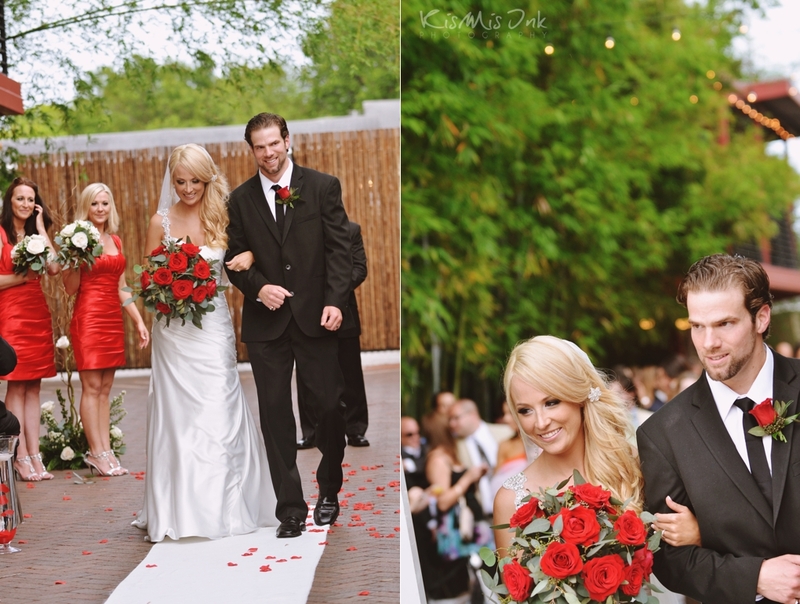 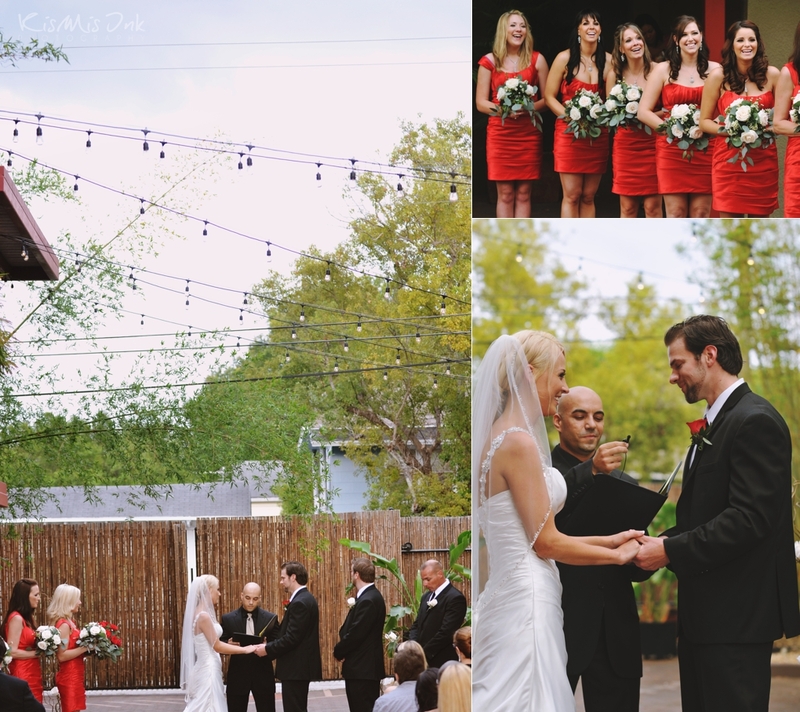 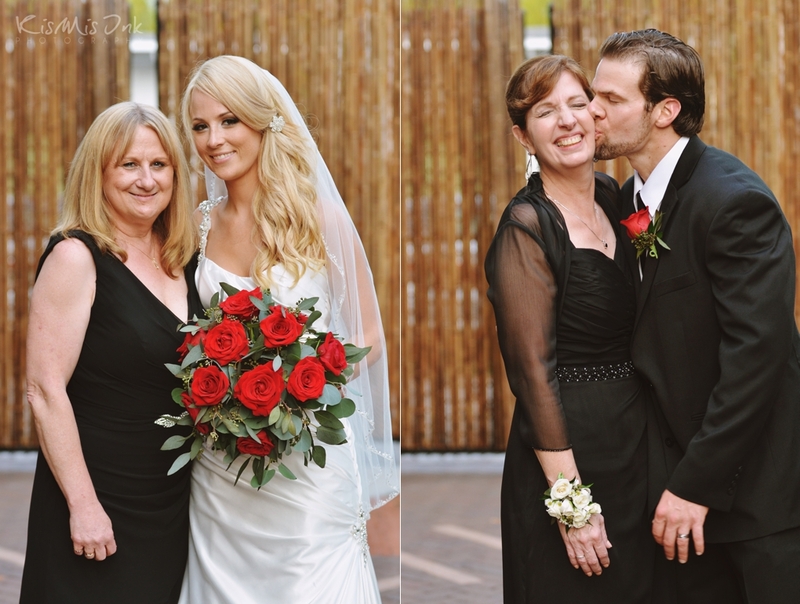 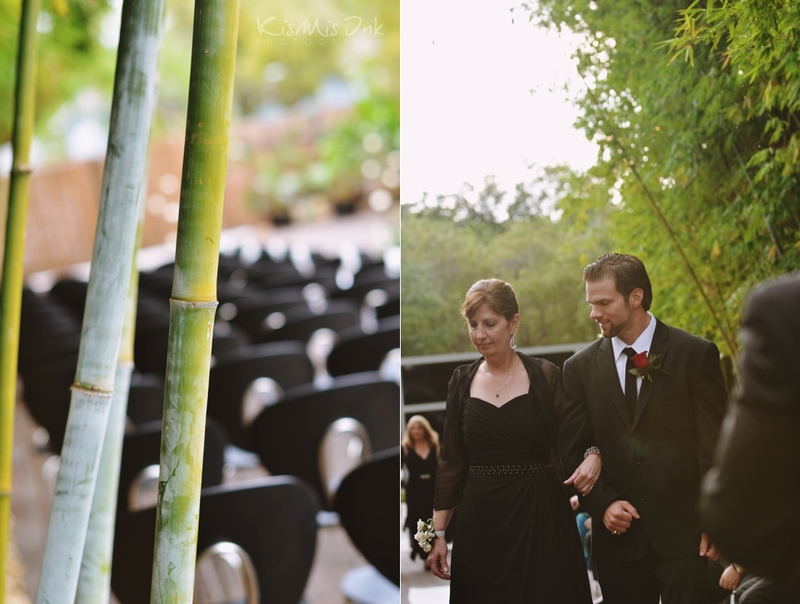 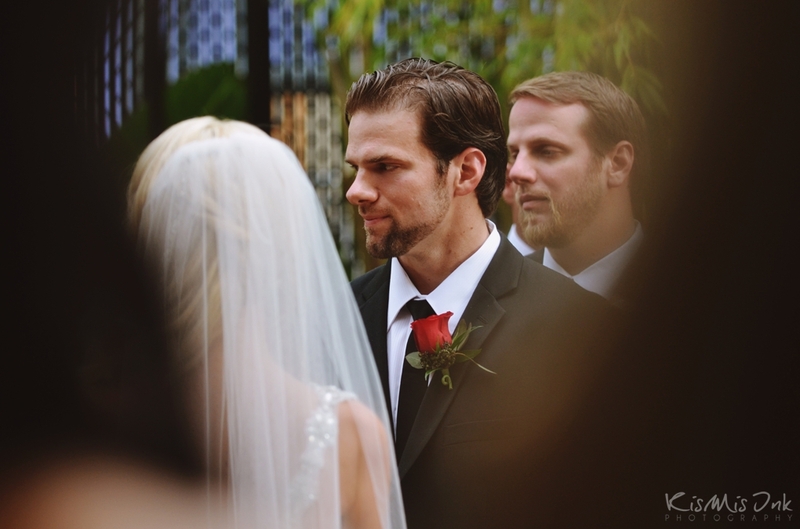 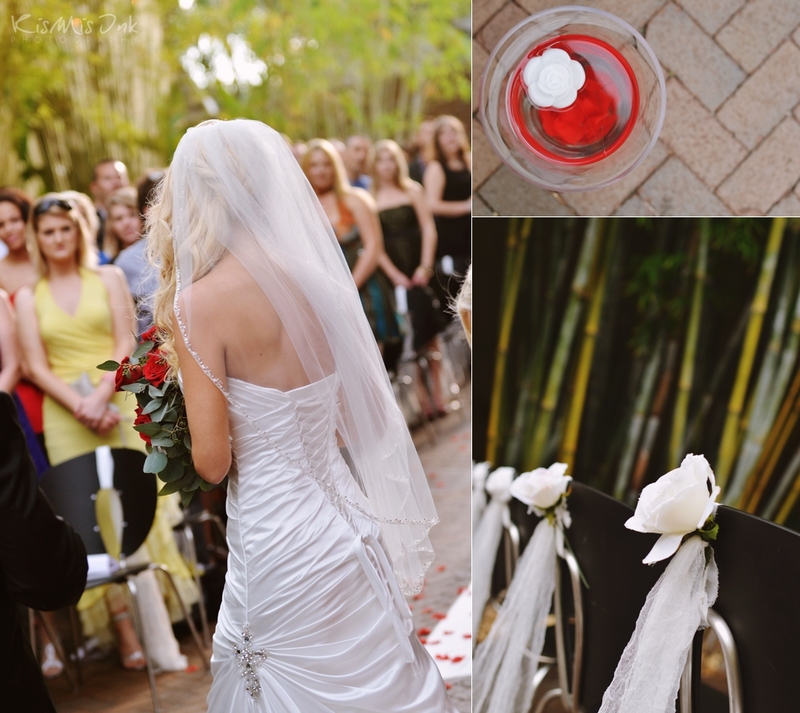 Val and Evan’s ceremony set in NOVA’s lavish bamboo courtyard was absolutely perfect. 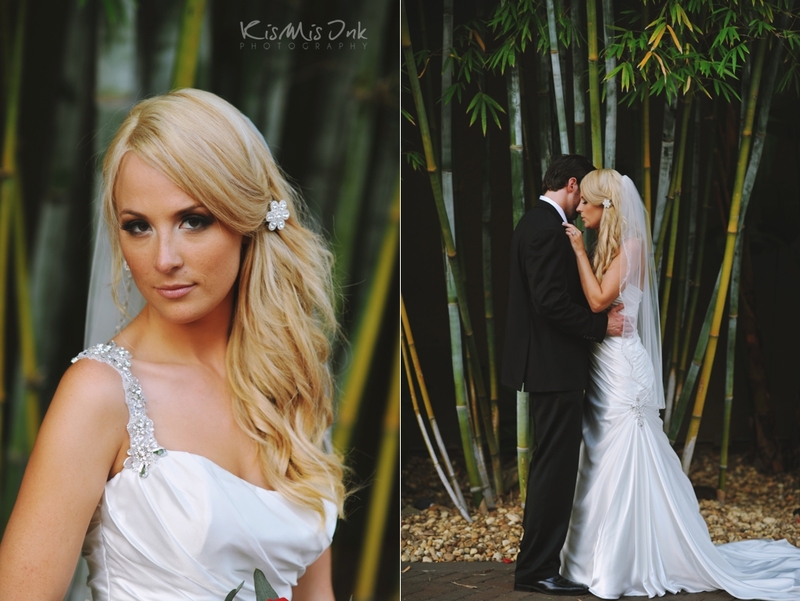 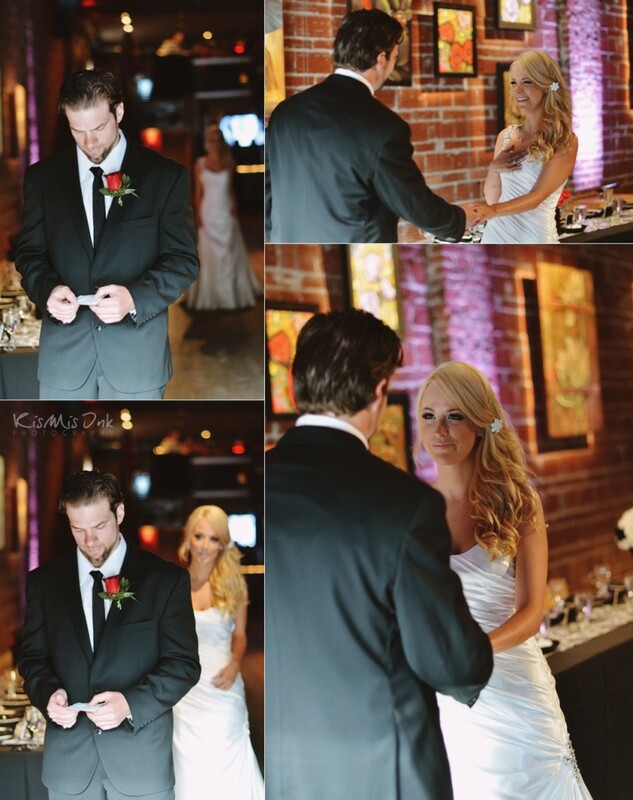 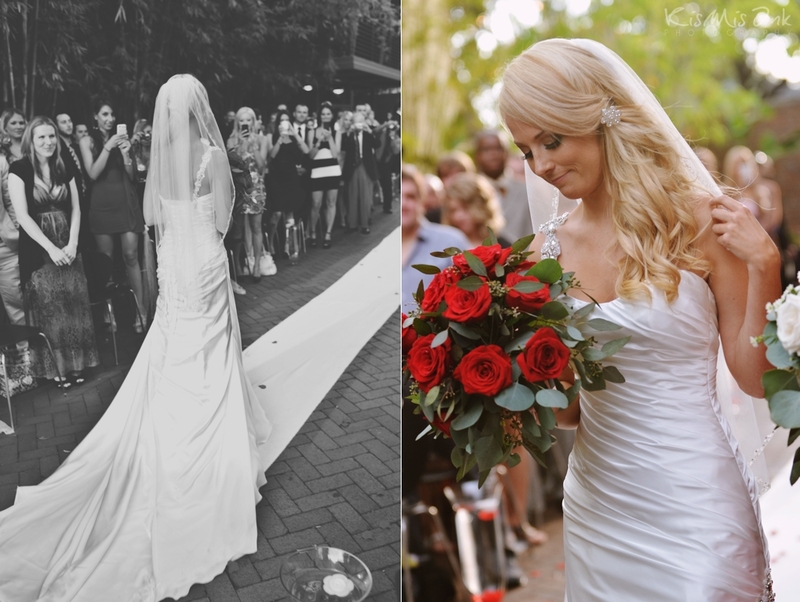 Val was mesmerizing in her stunning Maggie Sottero gown. 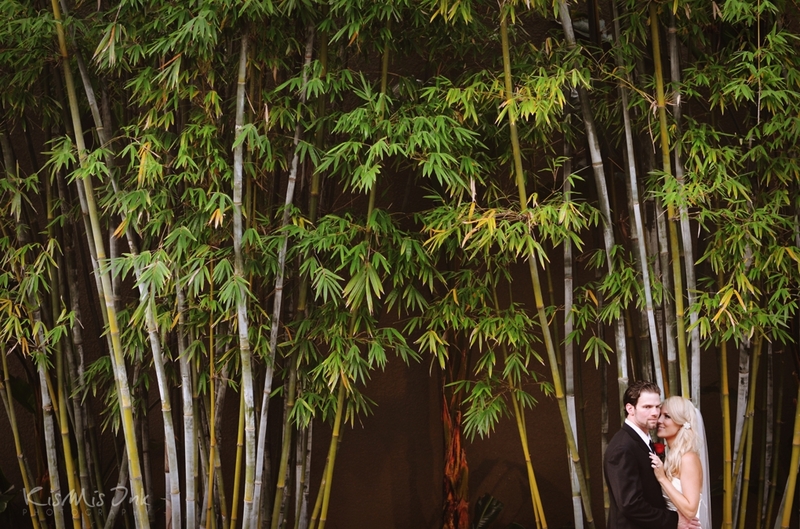 We sneaked back to the courtyard for their bride and groom portraits and let me just say that bamboo and romance are definitely an exotic combination! 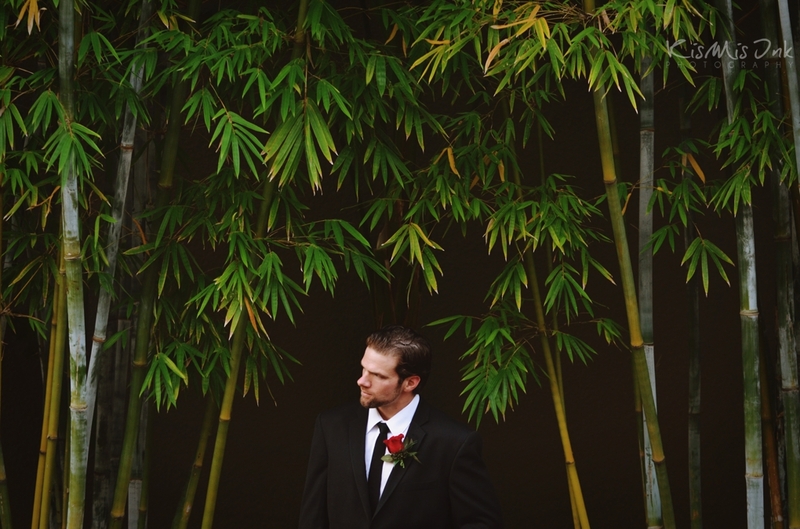 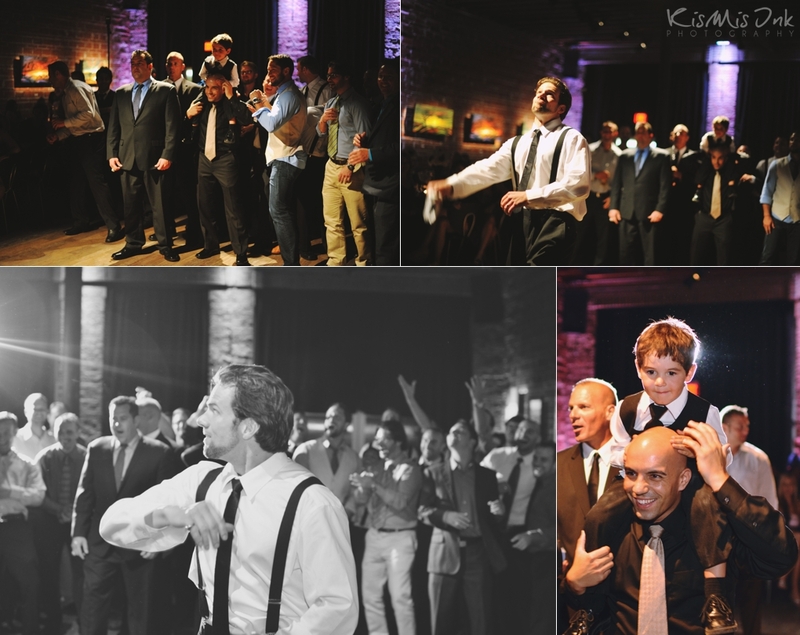 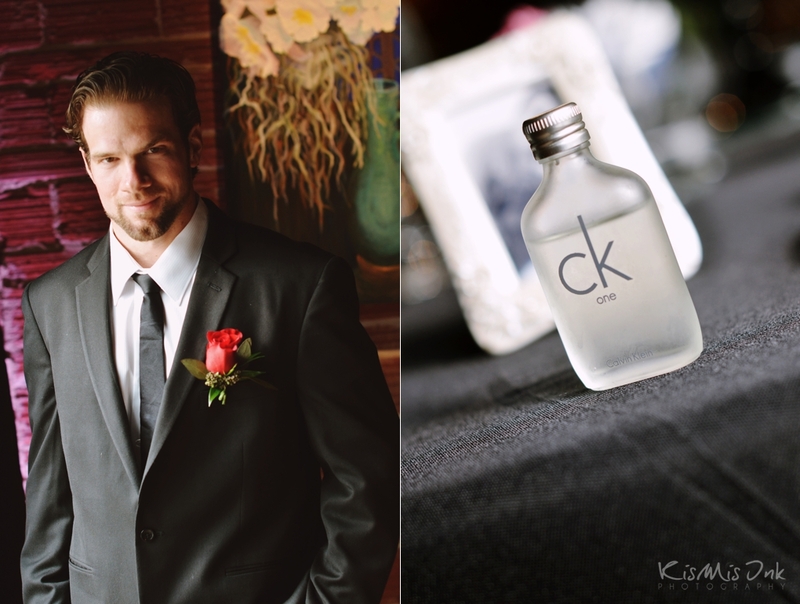 I couldn’t tell who was the professional model, the bride or groom-Evan certainly rocked the camera too! 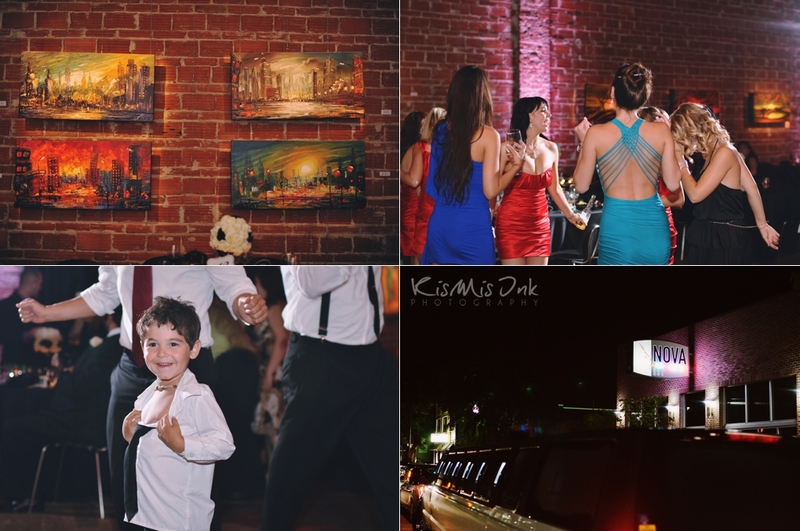 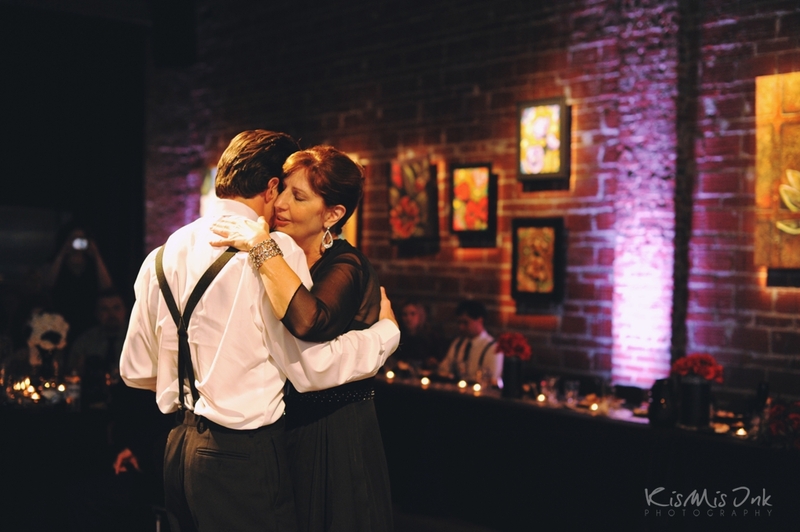 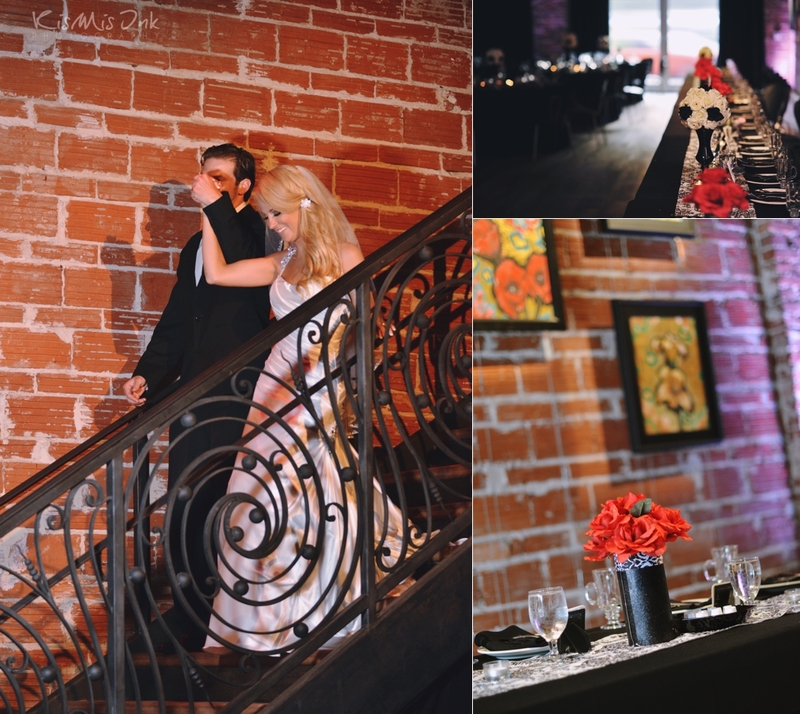 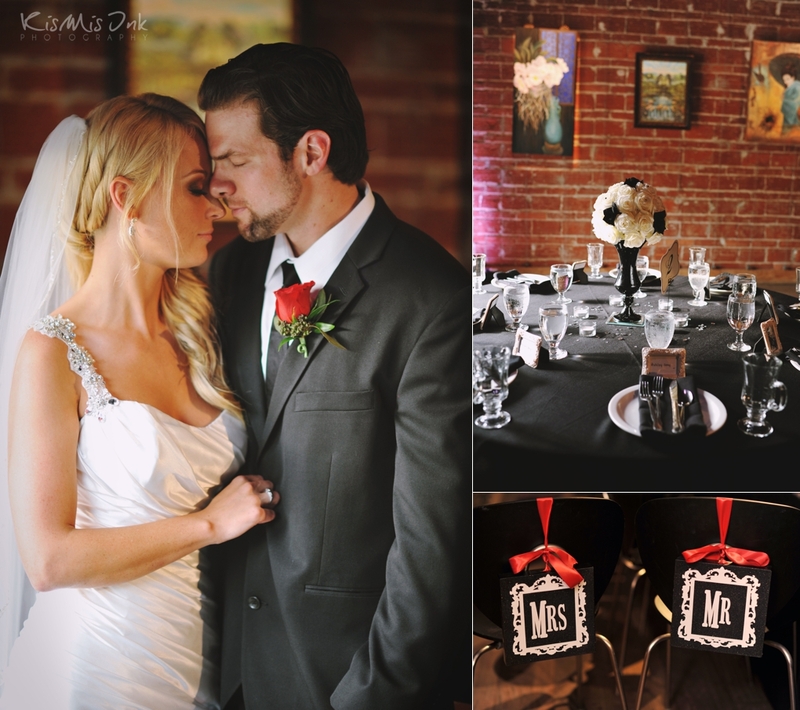 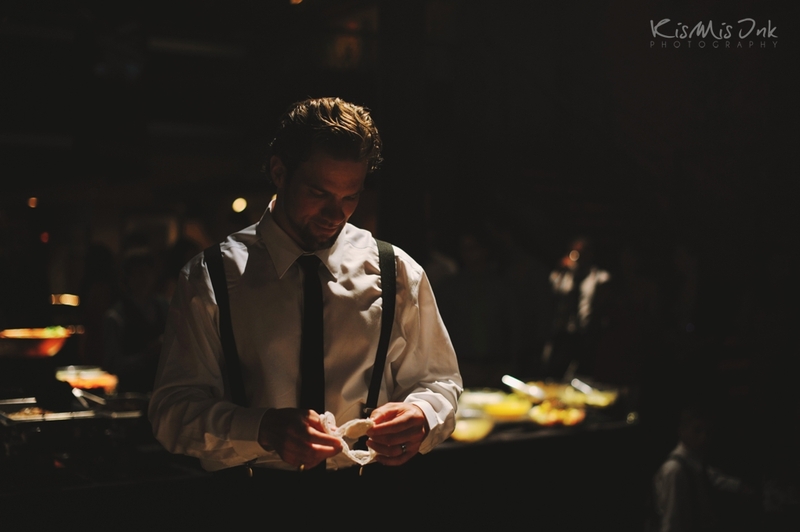 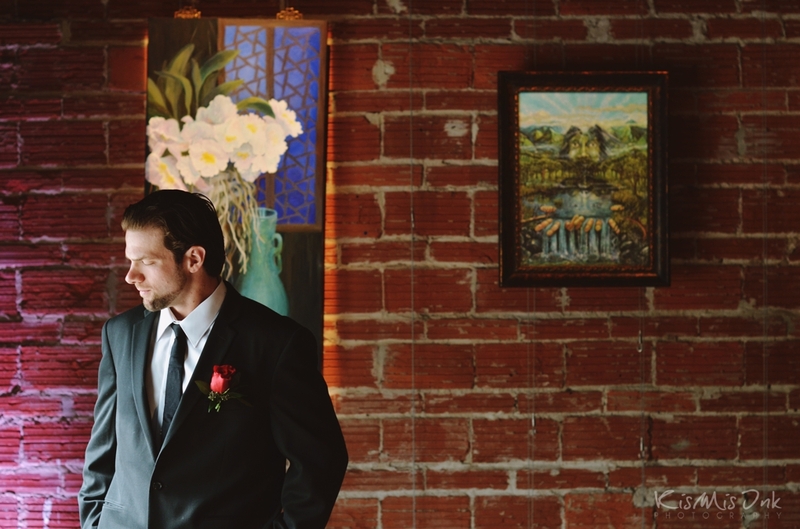 NOVA’s antique brick walls adorned with fabulous paintings were the perfect backdrop to their evening celebration. 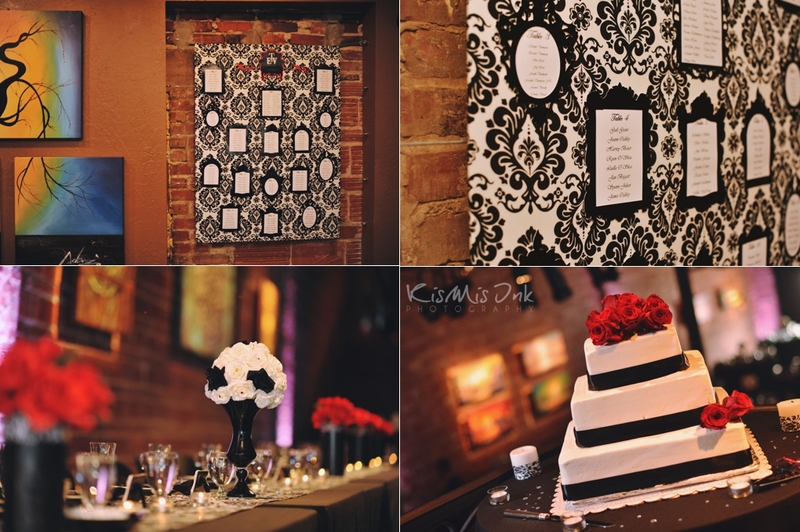 90’s hits, stunning decor, center pieces that included some fun vintage cameras, and their favorite photos with love quotes rotating on the big screens set the tone for a night to remember! 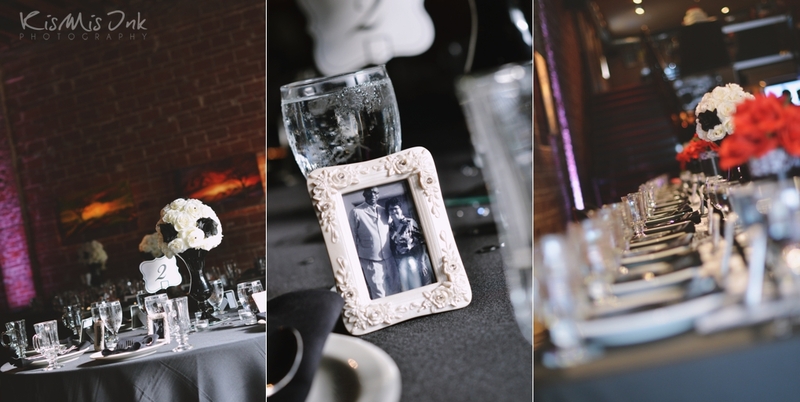 Here are a few of our favorite captures of the evening, enjoy! 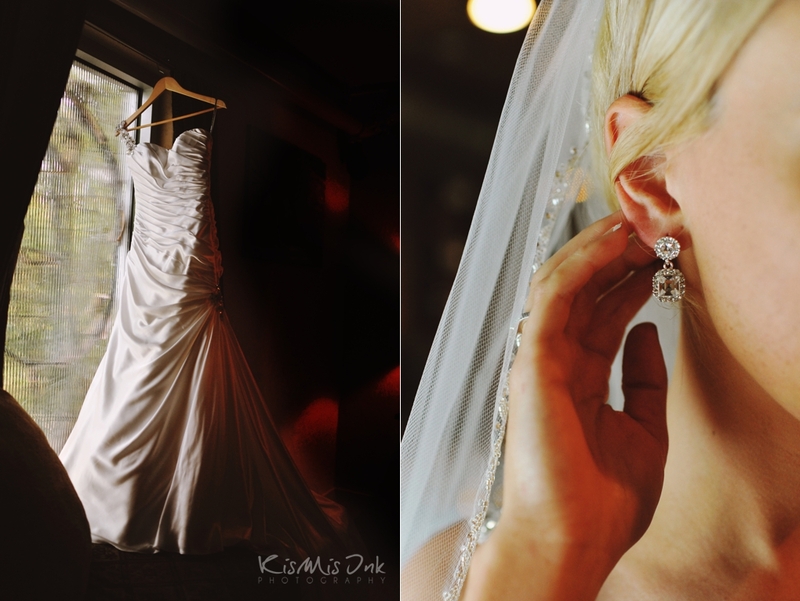 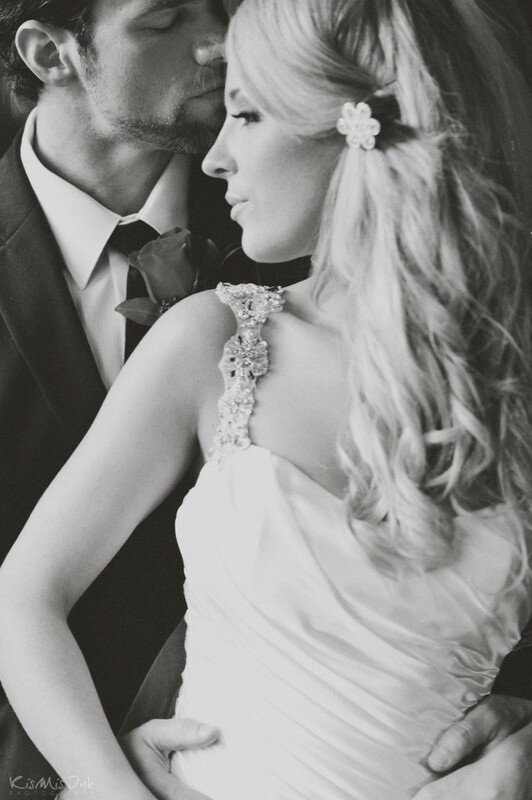 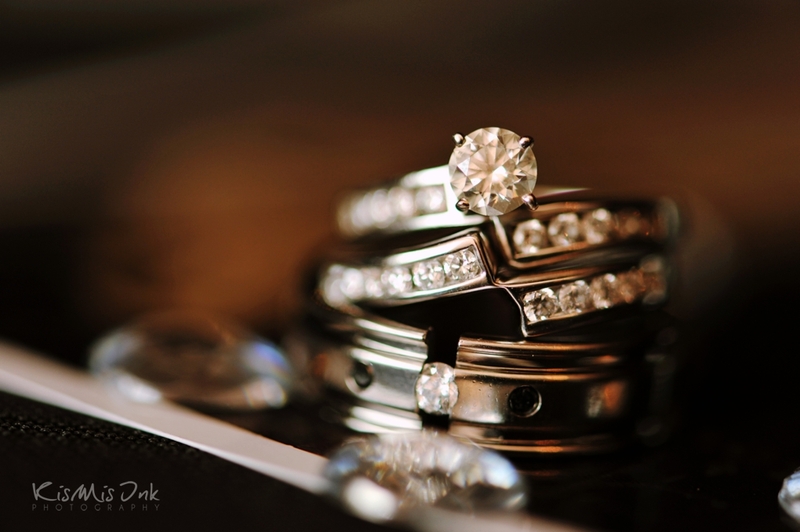 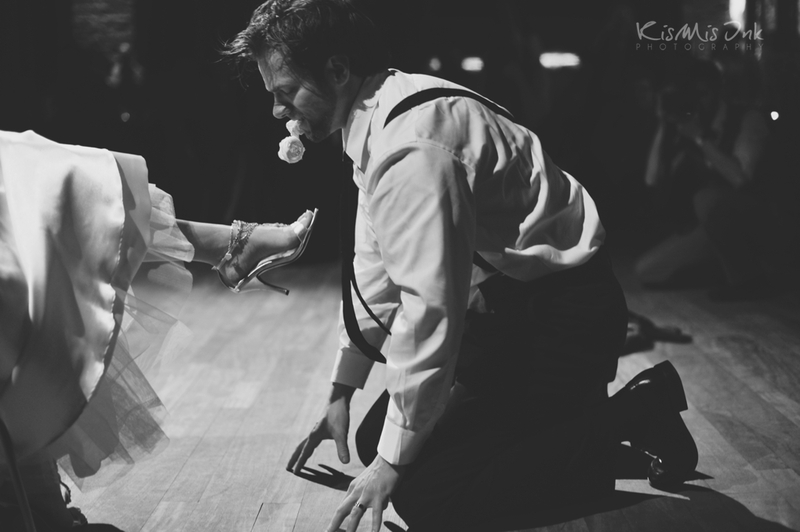 I came across this precious gem as I was selecting images for the blog and it immediately became my favorite! 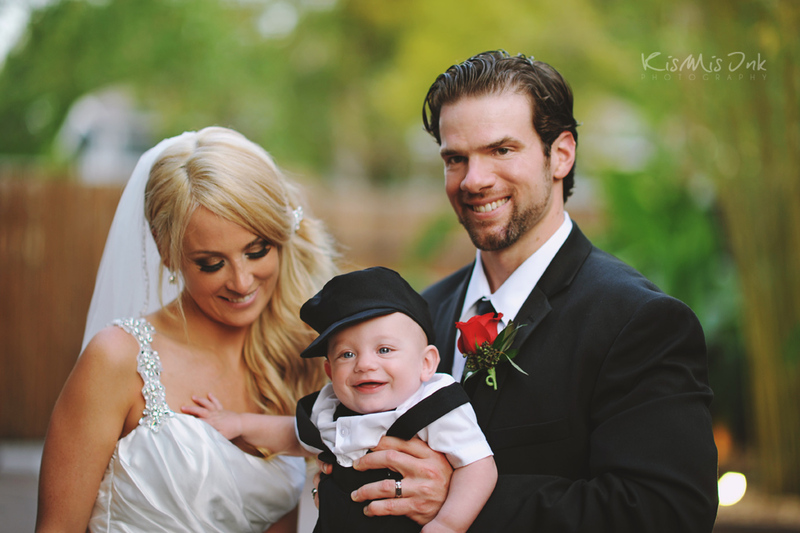 I just love how the groom is holding the baby and that lil cutie has his hand really comfortable on the bride, ha!